In order to understand the ocean, scientists often find they have to get themselves or their instruments into very specific parts of it. Traditionally, researchers have used ships to photograph the depths, to drop floats and drifters into the currents, and to collect samples of water, rock, and marine life. 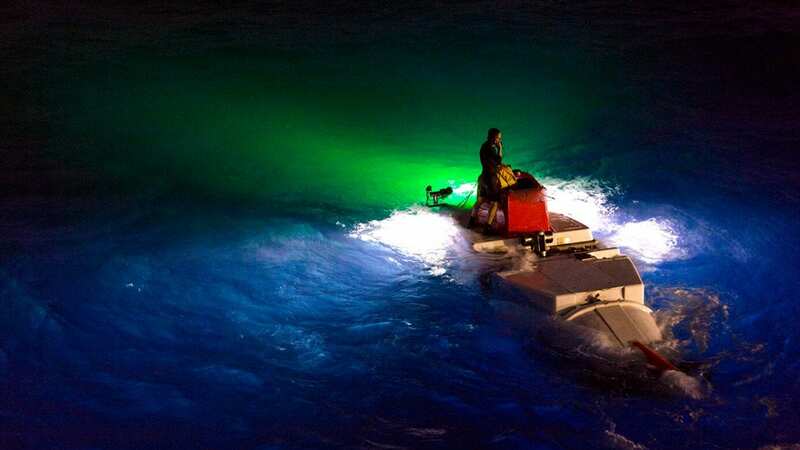 In recent years, the spectrum of available observing tools has grown to include human-occupied submersibles, remote-controlled vehicles, and autonomous robots. Human Occupied Vehicles (HOVs) take small teams of scientists and engineers directly to the seafloor for limited periods of time. 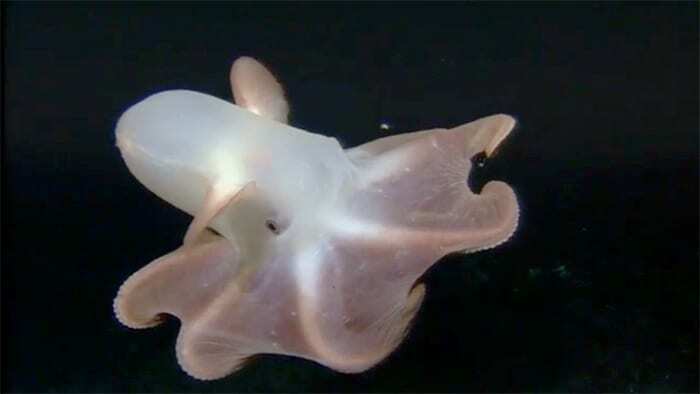 They usually accommodate three people and are built to withstand the extreme pressure thousands of meters below the surface of the ocean and permit scientists to make detailed observations, collect specific samples, and place, retrieve, or conduct experiments on the seafloor and in the deep ocean. In addition to the vehicle’s manipulator arm, cameras, sensors, and collection instruments, the HOV also carries another important data-gathering device: the scientists’ own eyes and knowledge of the deep, which is a key advantage of using the vehicles, despite the additional complexity of designing and deploying them. 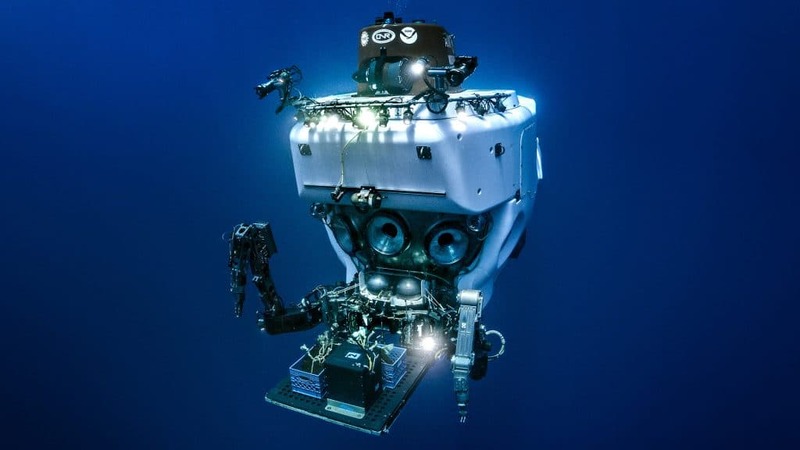 Remotely Operated Vehicles (ROVs) are tethered robots that allow researchers to make observations, collect samples, and conduct experiments while controlling the vehicle from the surface. The vehicles can remain below the surface for a day or more at a time, and can hover like a helicopter over a seafloor target or survey a wide area. The tether sends and receives control signals, vehicle sensor data, and images and allows the pilot to control the vehicle’s manipulator arm in real time to carry out targeted surveys and collections, and help carry out detailed experiments in the deep ocean. Autonomous Underwater Vehicles (AUVs) are programmable, robotic vehicles that, depending on their design, can drift, drive, or glide through the ocean without real-time control by human operators. Some AUVs communicate with operators periodically or continuously through satellite signals or underwater acoustic beacons to permit some level of control. 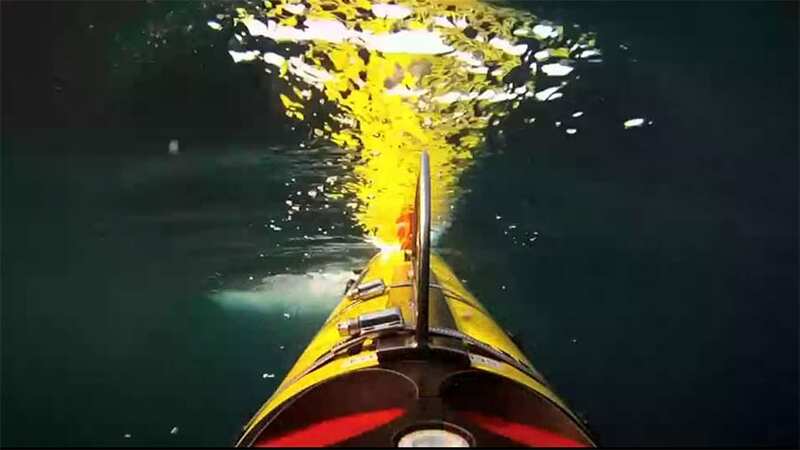 AUVs allow scientists to conduct other experiments from a surface ship while the vehicle is off collecting data elsewhere on the surface or in the deep ocean. 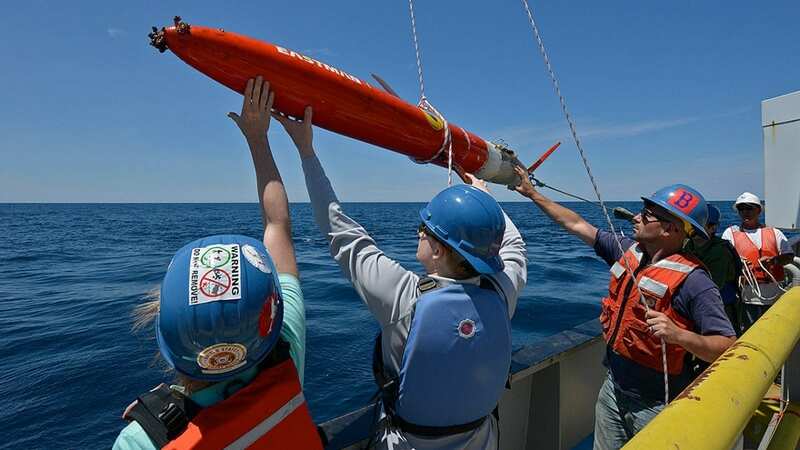 Some AUVs can also make decisions on their own, changing their mission profile based on environmental data they receive through sensors while under way. Hybrid Remotely Operated Vehicle (HROVs) combine design advantages of two types of vehicles in a single platform. An HROV can operate as a free-swimming autonomous underwater vehicle (AUV), flying through the ocean like an aircraft to survey and map large areas with onboard sonar, sensors, and cameras. 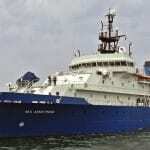 It can also be converted aboard ship into a remotely operated vehicle (ROV), connected to a surface ship via a lightweight, micro-thin fiber-optic tether that permits scientists and operators on the surface to control the vehicle and its manipulator arm to carry out targeted surveys and collections, and help carry out detailed experiments in the deep ocean. 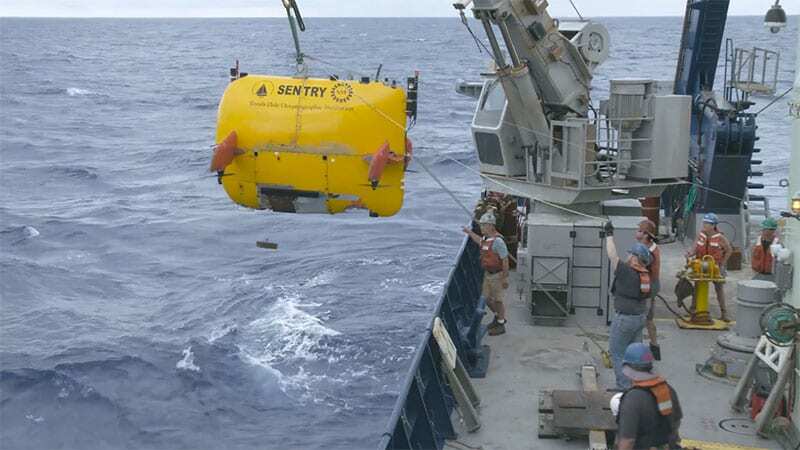 WHOI’s free-swimming robot Sentry completed its 500th dive on October 16, 2018, off the Pacific Coast of Costa Rica. 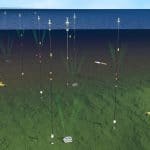 The autonomous underwater vehicle has used its sonar systems to help scientists map the seafloor, track the Deepwater Horizon oil spill, locate the voyage data recorder on the sunken El Faro cargo ship, and carry out advanced research on many other missions to help us better understand our ocean and our planet. The deep diving submersible Alvin helped to turn a sunless, freezing marine world into a new frontier. A one-of-a-kind vehicle that works in two modes, a free-swimming, autonomous robot and a remotely operated vehicle linked to a surface ship. A 3-person research submarine taking scientists deep into the ocean. A one-person human-occupied vehicle (HOV) that was built to descend to and explore the deepest places in the ocean. Operating in two modes; as an autonomous, or free-swimming, vehicle for wide area surveys (left) and as a tethered, or cabled, vehicle for sampling and other tasks. 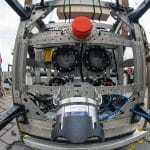 A remotely operated vehicle that gives scientists immediate, real-time access to the sea floor. 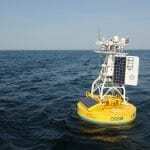 An series of autonomous vehicles designed for coastal monitoring as well as survey operations at various depths in the ocean. An autonomous underwater vehicle capable of exploring the ocean down to 4,500 meters. 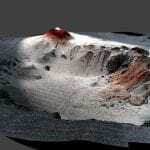 An autonomous vehicle suited to collect highly detailed sonar and optical images of the deep seafloor. An autonomous vehicle that can dive to depths of over 1,000 meters and can stay at sea for months at a time.